Mediabistro.com is reporting that Larry Wilmore, the "senior black correspondent" for The Daily Show With Jon Stewart, will be the entertainment at the annual Congressional Correspondents' Dinner later this month. 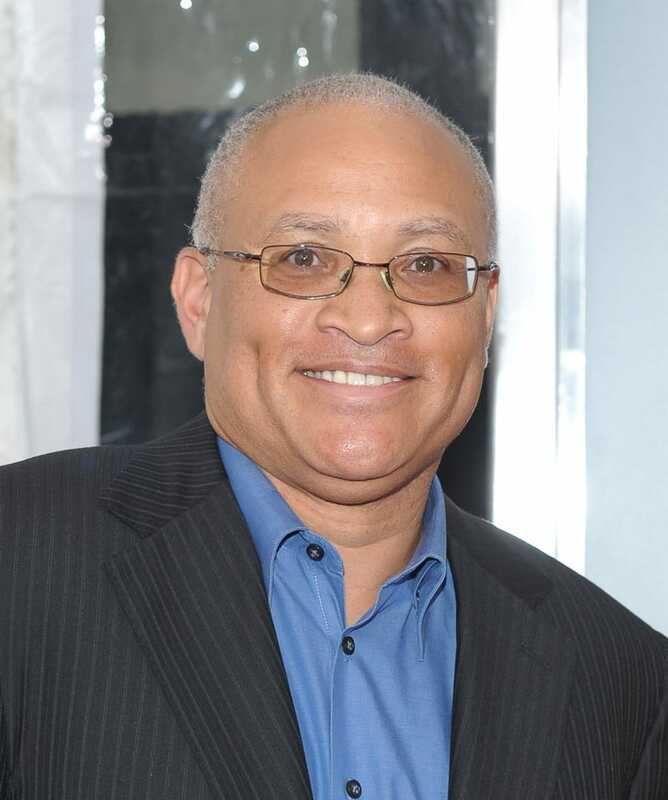 Wilmore, who created The Bernie Mac Show, has appeared on The Office and wrote the 2009 book, I'd Rather We Got Casinos and Other Black Thoughts. He began appearing regularly on The Daily Show in 2006 and is billed as the senior black correspondent. The 67th Congressional Correspondents' Dinner, formerly known as the Radio-Television Correspondents' Dinner, will be held Wednesday, March 30, at the Washington, D.C., Convention Center. Wilmore is hilarious on The Daily Show. Hopefully his humor will translate to the crowd of correspondents. Wanda Sykes was way too much for them to handle. In other news: Report Calls for Greater Diversity in Military's Leadership.